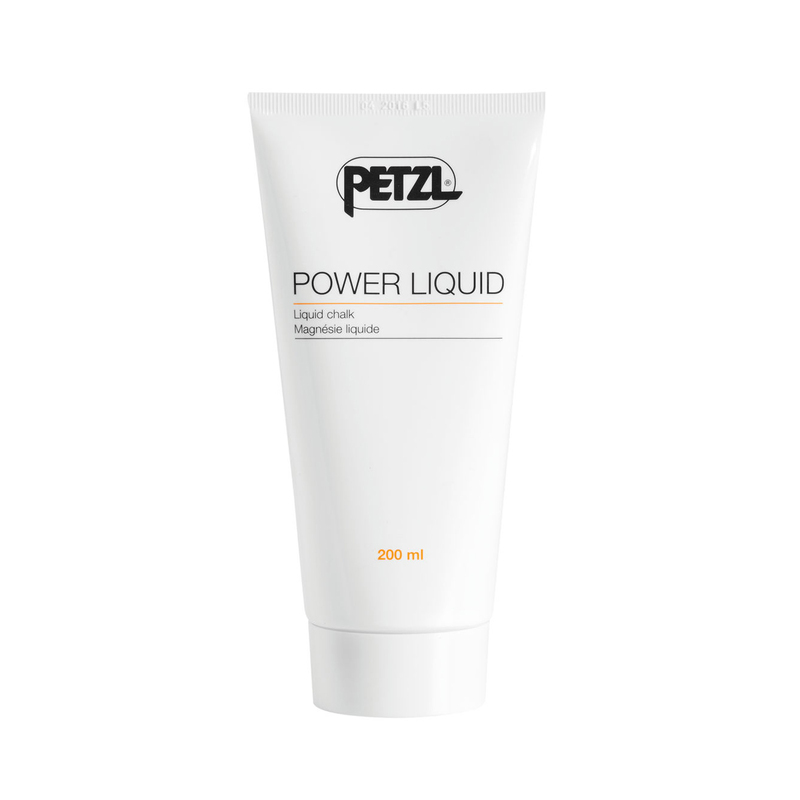 The Petzl Power Liquid is high quality liquid chalk for climbing at the wall or at the crag. Quite a name - the Power Liquid lives up to it's name by offering the climbing superb grip, while being super transportable in a compact bottle. Some argue the future is liquid chalk, but why wait till then? Yes, still a good liquid chalk but not different from the other brands, maybe a bit cheeper.